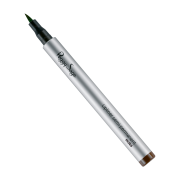 This felt tip fixes to the edge of the lips, preventing colour bleeding into the fine lines in the lips.Smear-resistant and water-resistant, it holds all day long. 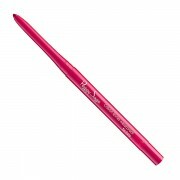 Fine tip for ultra-precise application. 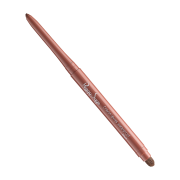 This waterproof lip liner pencil enhances your mouth and your chosen lipstick. It can be used to reshape a mouth that is too thin or too full and to line lipstick, preventing it from running into the fine lines around your lips. 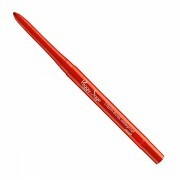 It can also be used to improve your lipstick’s hold and for quick touch-ups during the day. 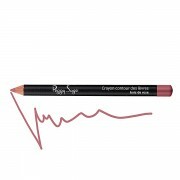 An ultra-precise retractable waterproof lip liner pencil for reshaping your lips and adding intense colour around the edge. It can also be applied to the rest of your lips. 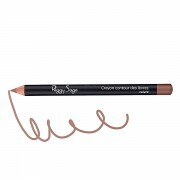 Little extras: a brush tip for blending in the line or applying as lipstick, plus a built-in mini-sharpener. 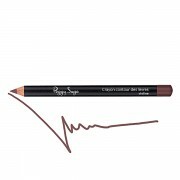 A new formula that draws a neat, accurate line around your lips to prevent your lipstick from smudging. 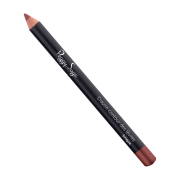 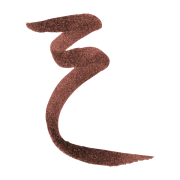 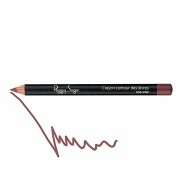 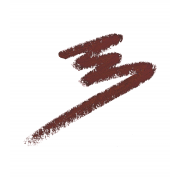 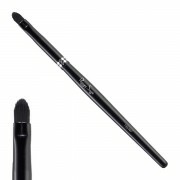 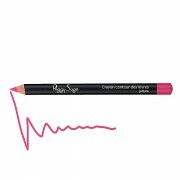 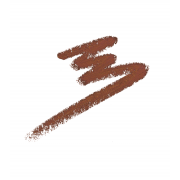 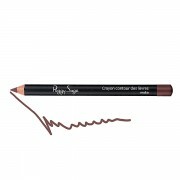 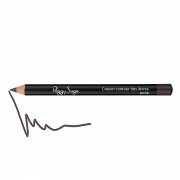 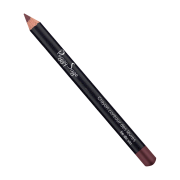 This lip liner pencil has an exceptional hold and prolongs the hold of lipstick.